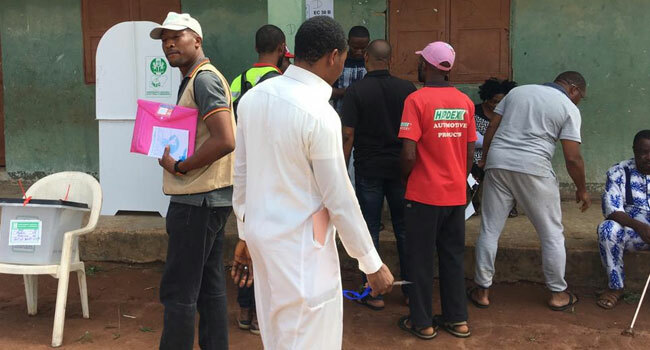 The candidate of the Peoples Democratic Party (PDP), Mr Paschal Okolie, has won the supplementary election for Orlu State Constituency in Imo State. The Returning Officer of the Independent National Electoral Commission (INEC) for the poll, Professor Ikemefuna Uzochukwu, declared the PDP candidate the winner of the election after polling the highest number of votes. He said Okolie scored a total of 8,677 votes ahead of the candidates of Action Alliance (AA) and the All Progressives Congress (APC) among others. The AA candidate, Mr Okechukwu Okafor, came second in the exercise with 7,768 votes.